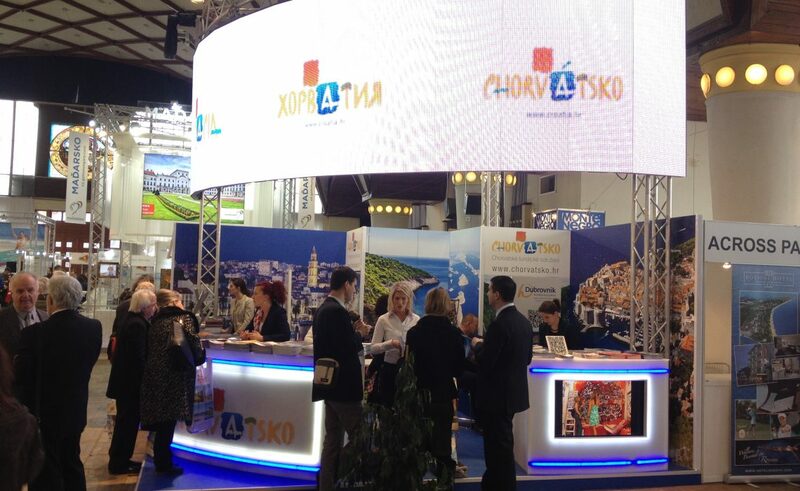 At the fair Holiday World, which was held in Prague, Tourist Board of the Dubrovnik-Neretva County also presented itself. 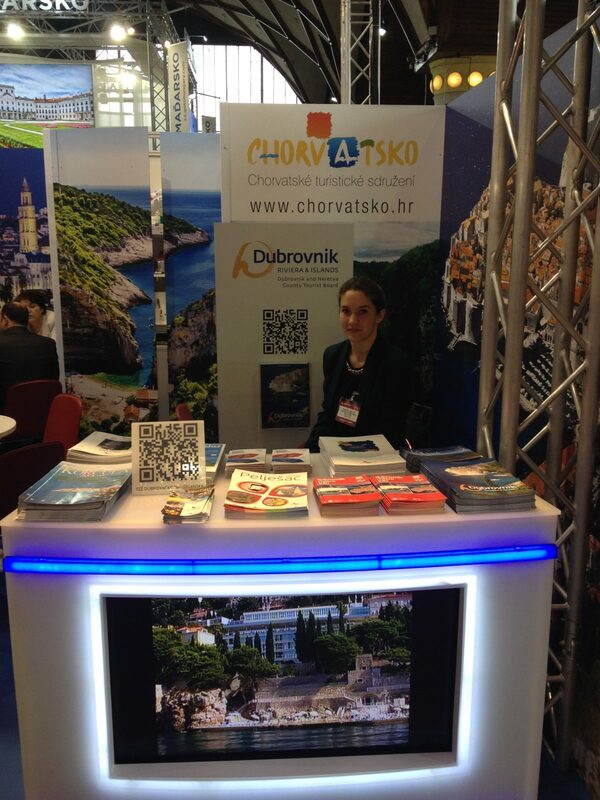 Presentation of the Tourist Board of Dubrovnik-Neretva County at the fair Holiday World in Prague has become a tradition, which is understandable because of very high number of visits from the Czech Republic throughout the county, and especially to the cluster Peljesac. 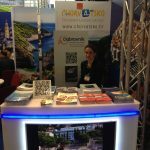 Dubrovnik will be directly connected to Nice! Photo Gallery: Hot salsa rhythms ‘sped up’ the arrival of summer!